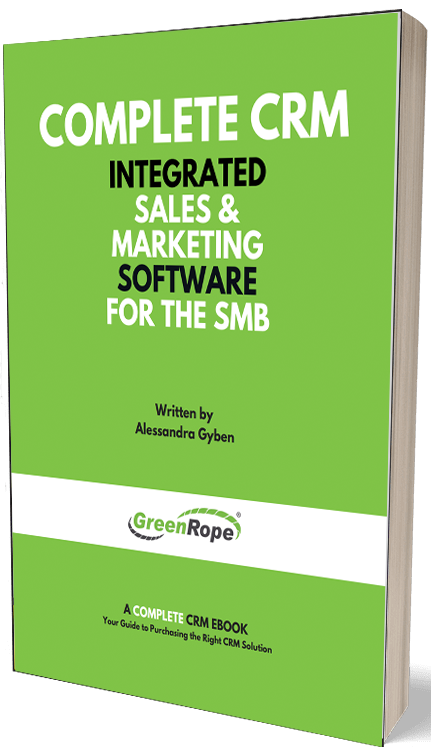 If you’re looking to amp up your campaign strategies and ensure that your sales and marketing teams are on the right track, then GreenRope’s Conversion Driver Charts will be your new best friend. Conversion tracking enables you to manage when a contact does something of value to you. This feature allows you to set up conversion codes to track your sales and conversions. Conversion tracking may be used for actions associated with monetary value, such as store purchases or donations, and can also be used for “free” actions, such as signing up for your newsletter or downloading a whitepaper. You can create customized stages with assigned values for each step of your conversion process. Campaigns are unique URLs that you generate with a special code on an inbound link. These codes help you track how your contacts are getting to your website. Used for referring contacts, partner sites, and social media - you can track down where exactly your contacts are coming from. And now to our excitement, we have Conversion Driver Charts to help marry these two impressive tools together. With Conversion Driver Charts, your team can observe which campaigns contribute to the most conversions. With a side-by-side visual comparison, you can review which campaigns are bringing in conversions, what’s working and what’s not. This tool allows you to evaluate your current campaign efforts to see what what’s performing well and what needs to be modified. This equips you to verify that you are efficiently spending your time and money on the most successful efforts. You’ll see which content and spaces are leading to your conversions - whether that’s Facebook, a particular sales rep, or a certain landing page. Total Revenue - to show the total revenue brought in by each campaign. Average Revenue - to show the average revenue brought in by converting leads. Stage Depth - to show the average progress of how far your contacts going in your multi-stage conversion process. Each chart brings you visual management with its brilliant display of your campaigns and their effectiveness. The size of the boxes represent the total number of leads that have been brought to your website and CRM by each campaign. The color of the boxes correlate with effectiveness, with darker colors representing higher value. Graphic representation makes it possible for you to identify the gaps in each campaign to improve your marketing process. By taking advantage of Conversion Driver Charts along with GreenRope’s other innovative tools, you drive performance improvement and set the standards for quality measurement. Certainly that’s something that you can’t put a value on.